Nintendo is Bringing Back the NES Classic in 2018 | Nerd Much? Fans pessimistic of their odds getting a Super Nintendo Entertainment System: Super NES Classic Edition have new reason to hope. Nintendo issued a press release this morning acknowledging the elephant in the room that is the huge amount of demand and seemingly little amount of supply for the product. Originally planned to ship just through the end of 2017, Nintendo has now changed their tune. The company is now promising aspiring retro gamers that the Super NES Classic will now ship into 2018. Nintendo has also promised a far superior launch day effort than the NES Classic saw. The company assured customers that “more units of Super NES Classic Edition will ship on launch day in the U.S. than were shipped of NES Classic Edition all last year, with subsequent shipments arriving in stores regularly.” Take that, scalpers. On top of the Super NES Classic news, Nintendo also shocked this morning by revealing that the NES Classic will be making a comeback – albeit not for a while. The NES Classic Edition will hit store shelves once again in the summer of 2018. Nintendo has no further details at this time. 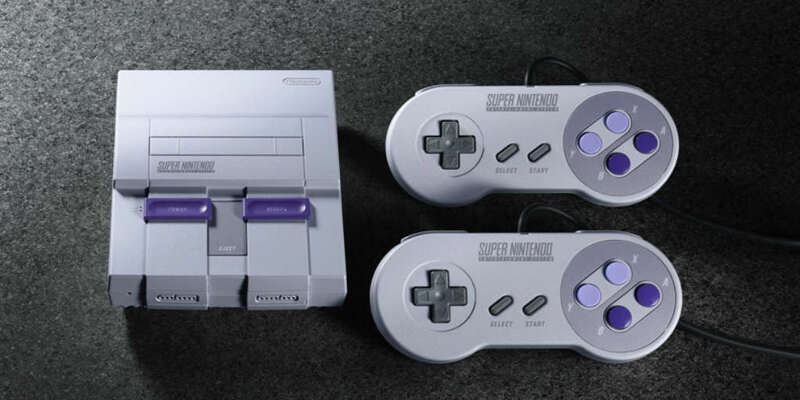 The Super NES Classic, however, is right around the corner. The newest iteration of one of the world’s greatest consoles will hit stores on September 29th at the suggested price of $79.99. It comes packaged with two controllers this time around and features 20 of some of the best games ever created. And don’t forget the previously unreleased Star Fox 2.